Apple today announced the iPhone 7, iPhone 7 Plus and newly revamped Apple Watch lineups and while you are checking out the new hotness, it’s important to pour one out for those that didn’t survive the cull that inevitably follows a new hardware announcement. 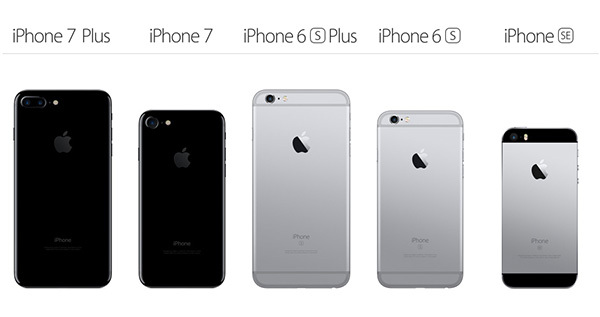 As of today, the iPhone 6 and iPhone 6 Plus are no more. The two smartphones from 2014, which were the first with the form factor that is still in use today, were axed from their product line to make room for the latest. During Apple’s big iPhone unveiling, the company announced that its new iPhone lineup would be sans-iPhone 6 and iPhone 6 Plus, with the new mid-range option being last year’s very capable iPhone 6s and iPhone 6s Plus handsets. And that’s not it, iPhone 6s and iPhone 6s Plus have also got upgraded storage, meaning they are now available in 32GB and 128GB flavors only with pricing starting from $549 for 32GB iPhone 6s, $649 for 128GB iPhone 6s and $649 for 32GB iPhone 6s Plus and $749 for 128GB iPhone 6s Plus. 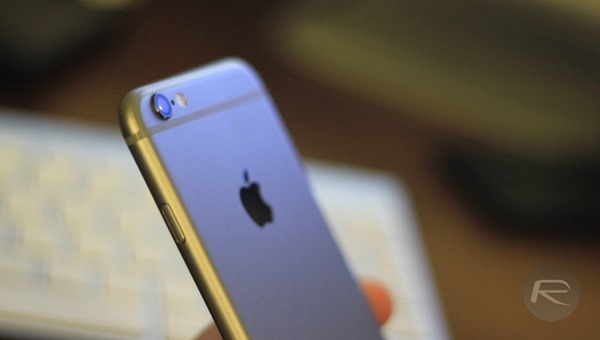 The lower-end iPhone, the iPhone SE, will continue to be sold at same pricing and configuration and the iPhone 7 and iPhone 7 Plus will obviously take their positions at the top of Apple’s smartphone lineup. Apple clearly believes that with the iPhone SE, iPhone 6s and iPhone 7 family of smartphones, it has all budgets and requirements covered. We would still like to see the smaller iPhone SE receive parity with the iPhone 7 as far as speed and capabilities are concerned, at least as far as its diminutive dimensions allow, but given the fact the phone is less than a year old, we never expected it to be refreshed today. Early 2017 should hold a refresh for Apple’s little dynamo, though. At this moment, the iPhone 7 and iPhone 7 Plus are clearly the cream of the crop, but if the larger storage capacity and improved camera are not high on your wishlist, and you can cope with a mechanical Home button instead of a Force Touch one, then the iPhone 6s and iPhone 6s Plus are still excellent smartphones. You could certainly do worse than pick either up if you are shopping in that particular price bracket. Update x1: Looks like Apple has also dropped price of 64GB iPhone SE which now starts from $449 instead of $499.